What is the Fox Theatre’s ticket policy? The Ticket Office is open Monday through Friday 10am to 6pm; and Saturday 10am to 3pm. During events, the Ticket Office opens two hours before showtime and doors to the Fox open one hour before the show. Why is a show that’s coming not on your schedule? We will add shows to our schedule once we have a confirmed on-sale date. What is the dress code for the Fox? Where do I find information about directions, parking or public transportation? The Fox Theatre does not own or operate parking facilities; however, many parking lots surround the Fox Theatre. The cost of parking is usually $5 to $30. For specific information see our Directions/parking and MARTA page. Can I use Gift Cards for anything at the Fox? Fox Theatre Gift Cards may be redeemed at the Fox Theatre Ticket Office and Concession terminals. Can I tour the Fox Theatre? 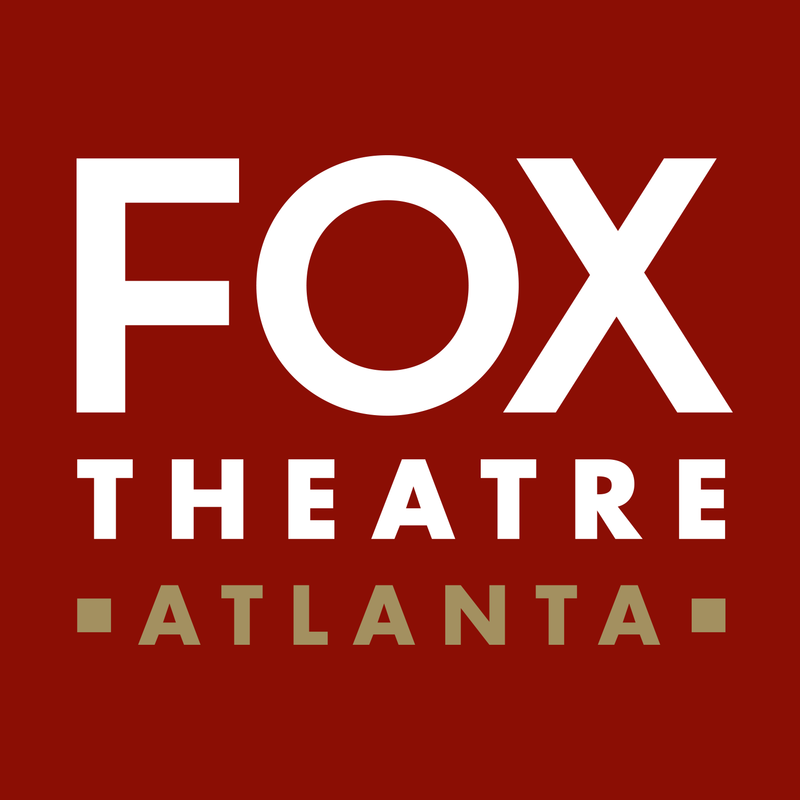 We welcome you to enjoy our Fox Theatre Tours, a 60-minute guided program that will showcase the must-see details of the Fox and its remarkable history. Learn more about Fox Theatre Tours. Does the Fox Theatre offer Group Tickets? We welcome groups of many sizes. Call (404) 881-2000 or e-mail for information or to order Discount Group Tickets. For specific information/schedules, see the Group Sales webpage. Who do I contact if I am interested in planning an event at the Fox? Please contact Fox’s Sales and Marketing Department to plan your special event. For more information on hosting an event in the Fox Theatre’s Ballrooms, visit the Rentals Section. How do I find out what shows are playing at the Fox? A listing of current shows and events can be found on our events page online. Does the Fox have seats for children? We offer booster seats free of charge on a first-come, first-serve basis. Please ask an usher for assistance. If you would like to purchase tickets by phone, please contact the Fox Theatre at (855) 285-8499 or you can purchase tickets online. Tickets may also be purchased in person at the Fox Theatre Ticket Office. For more information, please call the company directly. Does the Fox Theatre allow weapons on its property? Theatre does not allow weapons on its property. O.C.G.A. 16-11-127, subsection (c). As a privately owned business, Fox Theatre, Inc. has the right to forbid possession of a weapon on its property. Any person carrying a weapon, who refuses to leave the property after being asked to do so by an employee of the Fox Theatre, is subject to a criminal offense known as “criminal trespass”.